The make and model of a car factors into the price of insurance. 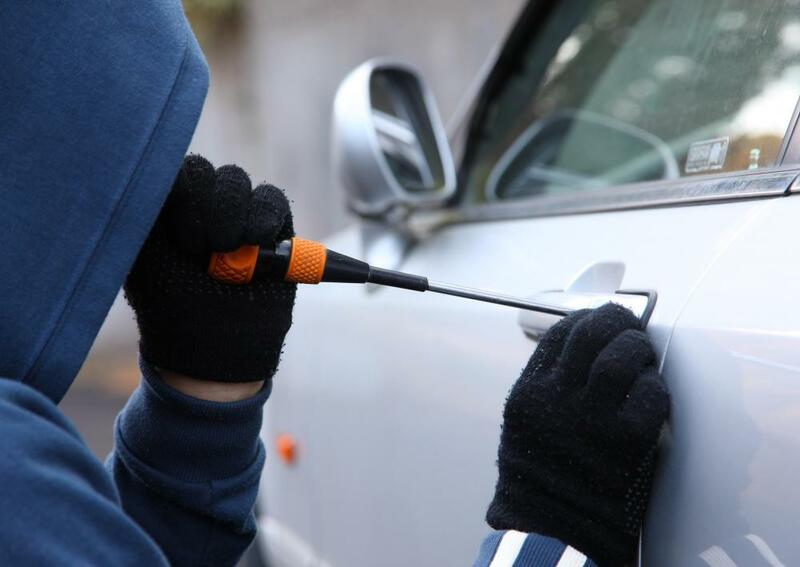 Insurance is more expensive for cars commonly targeted by car thieves. Safe drivers will be able to find better insurance rates. An auto insurance agent can assist a customer in choosing affordable car insurance. Those with a number of accidents or citations on their record typically have to pay more for car insurance. Insurance coverage is legally required for all drivers, but finding affordable car insurance doesn’t have to be an impossible task. If you do your homework, you can find rates that fit within your budget. 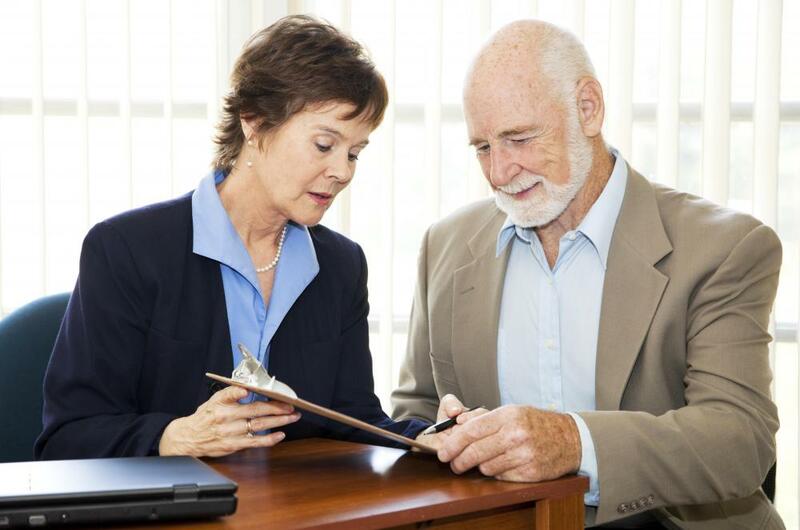 In fact, you may be able to save 25% or more on the cost of your current insurance coverage. Since insurance rates are based on a person’s individual risk of becoming involved in an automobile accident, comparison shopping can be a tricky task. You can’t find affordable car insurance by simply asking your best friend what she is paying for her policy. Insurance rates are based on what type of car you drive, as well as factors such as your age, driving record, credit rating, and whether or not you use public transportation on a regular basis. If you’re still a full-time student, you may even receive discounted rates for having grades that are above average. 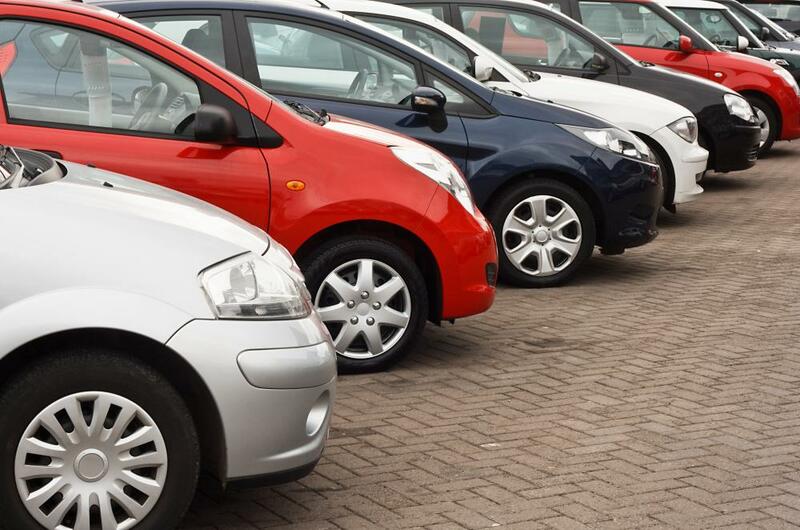 To find affordable car insurance that fits your needs, you’ll need rate quotes from several different companies. Progressive, Esurance, and Geico are generally known for having affordable car insurance rates, but this is not necessarily true in every case. To find out what your policy would cost, you’ll need to contact the company directly or submit your information to one of the many websites that offers quotes from multiple insurance agents. Once you’ve found a company that seems to offer affordable car insurance rates, you can reduce your bill even more by increasing the deductible on your policy. However, it’s important to remember that you’ll be responsible for paying this amount in case of an accident. Don’t choose a high deductible if you have no emergency savings. If you can work it into your budget, paying your car insurance in full instead of making minimum monthly payments is another easy way to save money. To offer more affordable car insurance, many companies provide a percentage discount to drivers who pay their entire premium with one check. Ask your insurance agent if this option is available for your policy. Finally, if you’re worried about the high cost of car insurance, consider purchasing a vehicle that is less expensive to ensure. It’s a fairly well-known fact that car insurance is most expensive for sporty vehicles or vehicles that have a reputation for being targets of auto theft. However, choosing a moderately priced vehicle with airbags, anti-lock brakes, and locking steering to prevent theft can result in more affordable car insurance rates. When Did Car Insurance First Become Available? What are the Best Tips for Saving for a Car? What is Pay As You Go Car Insurance? 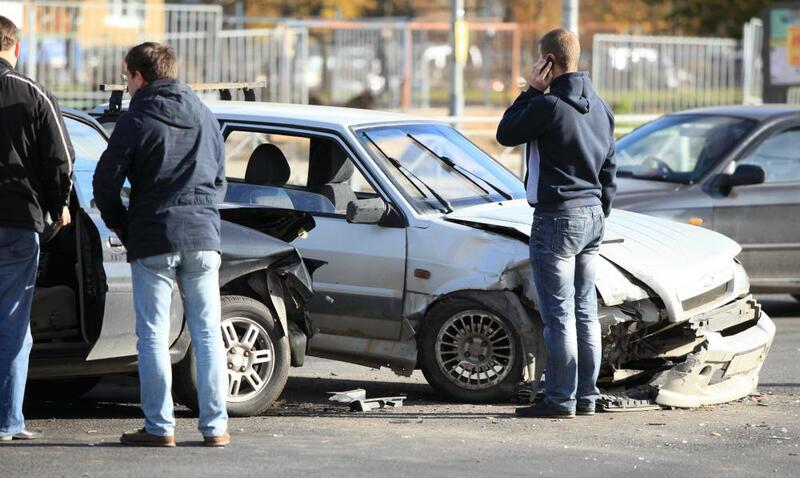 What Happens if I Have a Car Accident Without Insurance?